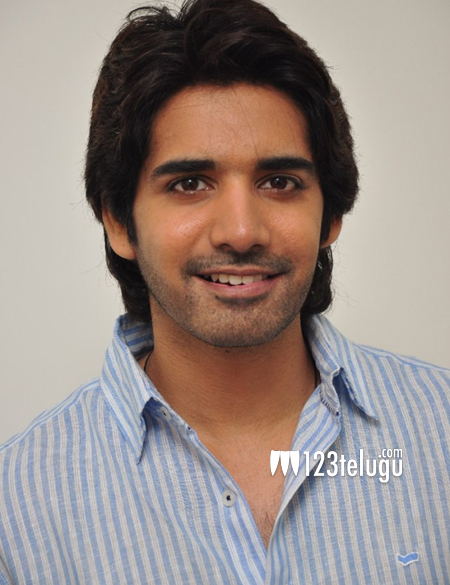 It is already known that young hero Sushanth, is all set to work in the direction of G Nageswara Reddy. This big budget flick was formally launched on the auspicious occasion of Ugadi today. The entire Akkineni clan was present to wish Sushanth for his flick. Regular shooting of this film will go on floors on April 10th. Produced by Sri G Films in association with Annapurna studios, this film is an out and out action entertainer.